You are finding a template where you can show all your events? You want to find a site that suits all your needs in one? Take a lot of time to look for but in vain. You will not take much time on this because Eventory Template will help you introduce events. 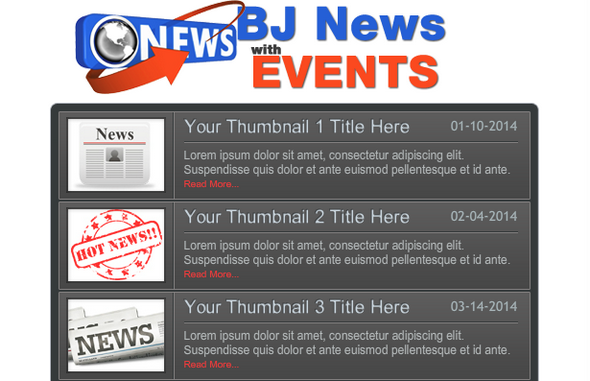 BJ News with Events is a system to show your upcoming events and current news. This creative system is a powerful AS3 based. 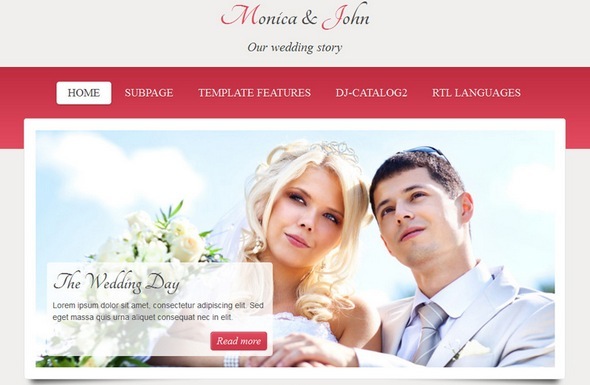 This product is designed to be easy to update, customize and understand.